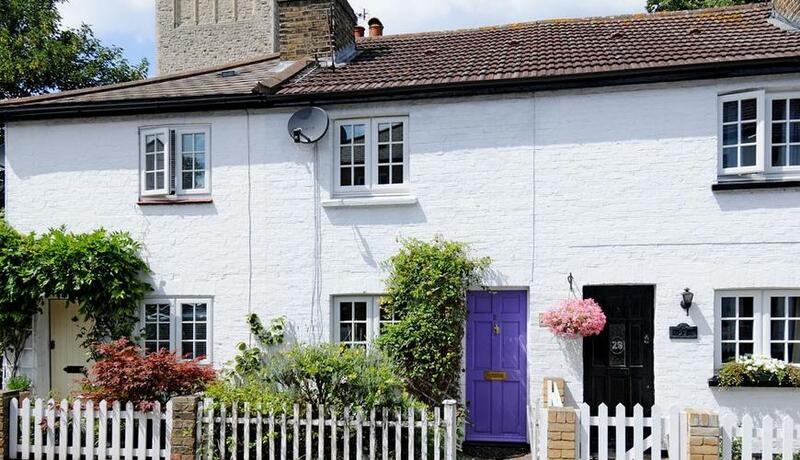 A charming mid terrace cottage with two bedrooms and two reception rooms situated close to Chislehurst high street with a lovely blend of period features such as fireplaces with a contemporary kitchen and bathroom. Unfurnished. Available for an early June move in.